Fiat India seems had been too dormant in the past but not now as the Italian car maker is doing all it can to improve visibility and Fiat car sales in the country. Even a new head of its India operations. Enrico Atanasio is now the Managing Director of Fiat India and he will be taking care of and furthering Fiat cars presence in the country. Notably, Fiat has just added the Fiat Punto Sport, the most powerful diesel hatchback in India to the existing lineup that includes Fiat Linea and Fiat Punto. The new Punto Sport will certainly be a strong option of Maruti Swift Sport that is expected to be launched soon. 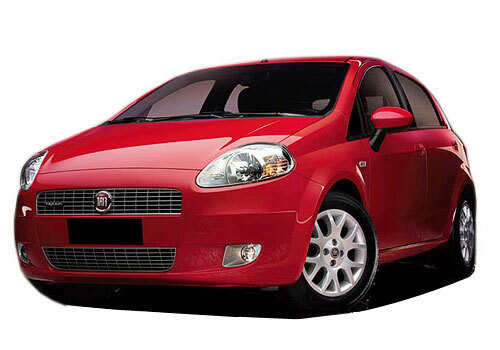 Enrico Atanasio has replaced Rajeev Kapoor who, as Fiat must have thought could not bring wonders to the brand in India. Meanwhile, Fiat is also aggressively expanding its network in India and hopes to take the independent dealership network to 110 in the country. Once the dealer network is strengthened, Fiat cars including Fiat Linea and Grande Punto sales are expected to pick up as well. Recently there were reports that the car maker will be thinking on bringing its brands such as Chrysler and Jeep to India and if that happens then Fiat India’s overall presence as a brand will be quite impressive. Already, the two Fiat owned brand cars Ferrari and Maserati are doing good. Specially the Ferrari cars including the Rs 2.44 crore priced Ferrari California, Rs 2.82 crore Ferrari 458 and Rs 3.75 crore worth Ferrari FF are slowly picking up pace in the country. On the other hand Maserati cars are also gradually adding some numbers to the Fiat brand car sales in the country. The cause of slow growth in car sales is the non availability of suitable roads for these sports cars. People are willing to buy these cars but they won’t be able to ride these cars except on the race track. 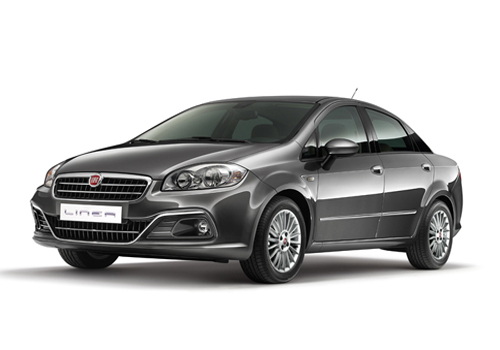 Fiat Linea elegant looking, distinctive styling, smooth line design gives, it a very different and attractive looking.